You can check out the newest UltimateWB software versions on our online Demos available under the Resources tab on our website at ultimatewb.com. If you are hosting with UltimateWB, email us if you would like your account upgraded for you to the newest website builder version. You can also download the newest updates from your UltimateWB account Downloads section. We have made some coding updates for the UltimateWB Full version. You can play around with the new version on the Demo page, and check out what’s new here. If you have a hosted account with UltimateWB with the Full version and active updates, please email if you would like the upgrade to be installed on your account, free of charge. You can also download the UltimateWB Full software upgrade on your UltimateWB account, via the Downloads section. 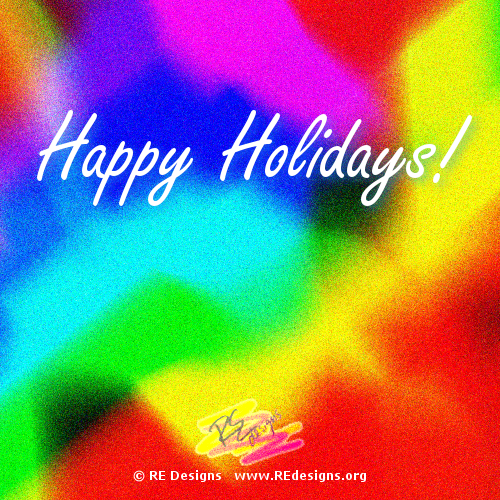 Warmest wishes for a very happy holiday season and new year! This year we have upgraded all UltimateWB web hosting packages to include free SSL. If you are hosting your website with UltimateWB and have not yet confirmed you would like the free upgrade to SSL, please email us. Not hosting with us yet? You can find our web hosting packages under the “Purchase & Download” tab at ultimatewb.com . Also this year, we are excited that three websites built on the UltimateWB platform, and featured on our Showcase page at www.ultimatewb.com/showcase , have successfully launched smartphone apps on Google Play and the App Store. Shout Out Universe – Send your messages to the Universe and help others send their messages too! Me We Too – Find out who’s like You! All versions of UltimateWB software include the Responsive app for a user-friendly experience on mobile devices and devices of varying sizing. While we do not include built-in smartphone apps in UltimateWB software, customized smartphone apps can be built for your website using the same database as your website, for a seamless user experience. You can get more info on custom smartphone apps built on the UltimateWB database at RE Designs. 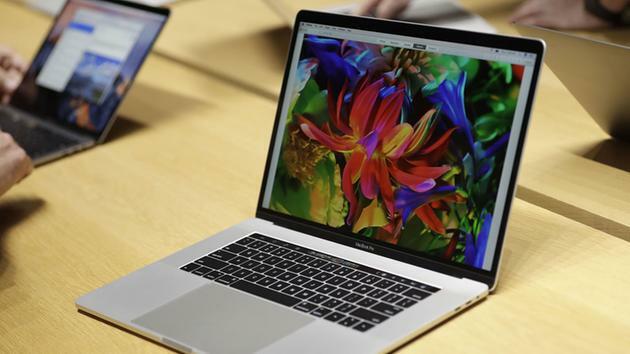 We are accepting new Ultimate Web Builder feature requests for review! You can get more info on how feature requests are reviewed and implemented at www.ultimatewb.com/request-features . Please follow us on Facebook at https://www.facebook.com/ultimatewb and Twitter at https://twitter.com/uwbsoftware ! 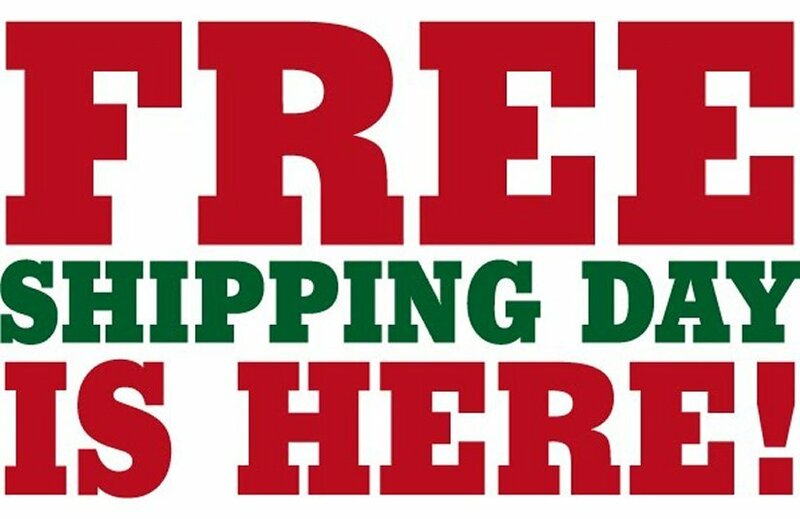 You can find the Free Friday Shipping offer on a lot of online stores today, and on UltimateWB you can get 10% off all versions of UltimateWB software! 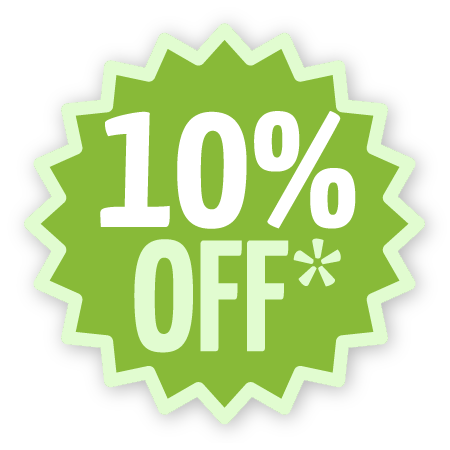 Use promo code 10FridayFreeShipping to redeem the offer for your website builder, on the UltimateWB View Cart page. One-day sale! While Etsy’s cut of sales hasn’t changed, it does offer services like promoted listings, which began in 2014, that eat into already-tight profit margins. Now, more than half of the site’s revenue now comes from services used by sellers, a shift concurrent with individual artists noticing their own sales slow, even though Etsy’s gross merchandise sales are up 13.2 percent year-over-year in Q3. Etsy alternative for sellers: don’t pay your cut of sales to Etsy when you create your own e-commerce website. Try UltimateWB – all the built-in apps you need to customize your customers’ shopping experience to buy YOUR items. A one-time only cost for the website builder software, and your website is YOURS. Keep your website online by purchasing your own custom domain name and web hosting packages starting at under $5/month on UltimateWB. 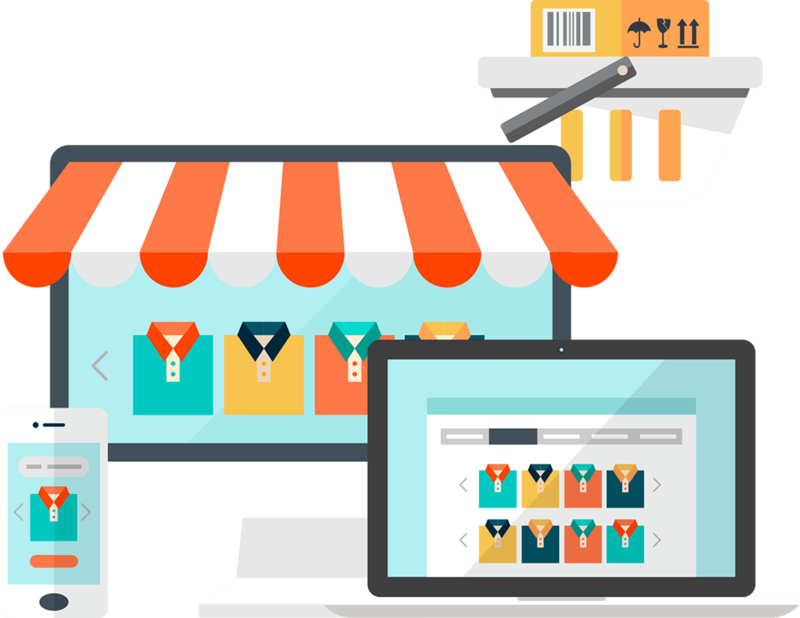 Because the website is yours, you don’t lose your website when you decide to take a break on your web hosting, unlike other e-commerce website builders, like Shopify or Volusion (which also take a cut of your sales, unlike UltimateWB). Compare here. Start saving from today with our Black Friday Website Builder Deals! Through November 27 you can save 10% off UltimateWB Promo, UltimateWB PromoU, UltimateWB Essentials+, and UltimateWB Lite software. Use coupon code 10BlackFriday on the View Cart page before Checkout to redeem the offer. UltimateWB software upgrade 4.7 for the Full, Lite, and Essentials+ versions makes it super easy to add content to the left and/or right sides of your customized website menu. Through your website admin panel HTML Ad(d)s Manager built-in these 3 Ultimate Web Builder software versions, you can use the Content Editor Box to add the content you would like for each side of the menu, and the software translates it into code for you. You can choose which pages include this left/right side content for your website menu, on your website admin panel Add/Edit Page for each of your web pages. however their website inner pages and blog pages do. For example, the Friends Match Me blog at www.friendsmatchme.com/blog displays a smaller version of the Friends Match Me logo on the left side of the menu, and the Facebook login button (when member is not logged in) / account buttons (when member is logged in) on the right side of the menu. Thanks to Friends Match Me for providing an example of our new menu left/right sides feature! 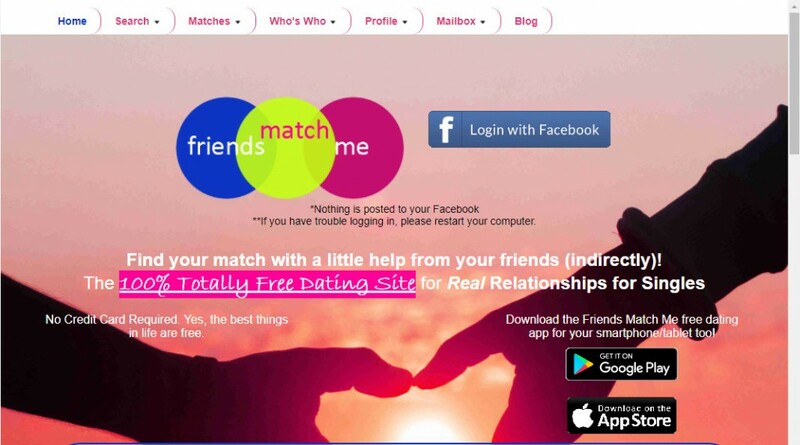 Be sure to check out their website at www.friendsmatchme.com or download the app on Google Play or the App Store (search for “friendsmatchme”) if you are single! If you have a website built on Ultimate Web Builder software and would like to be featured in our blog, please contact us! 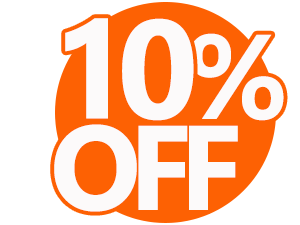 We are having a Back To School Sale: 10% off all UltimateWB software and 10% off all UlitmateWB web design packages. 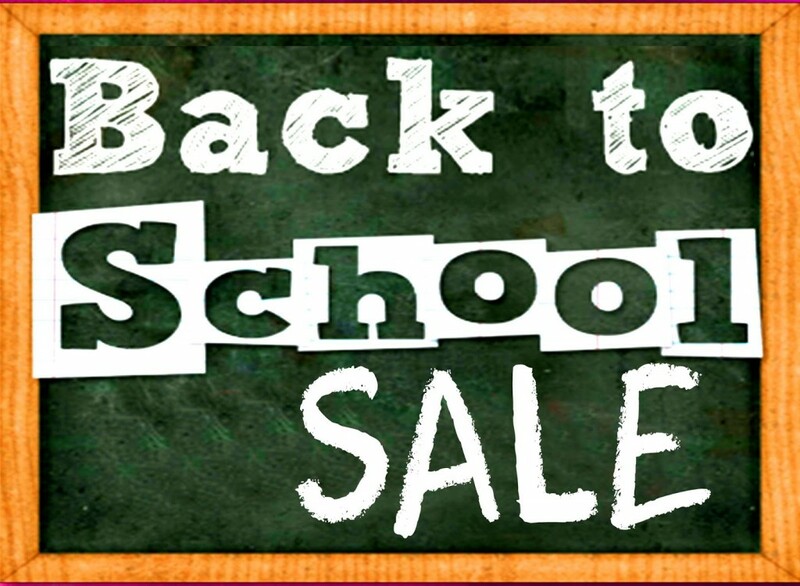 Just use coupon code back2school10 on the view cart page before checkout to get your discount. You don’t have to be a student to get the discount! Sale ends Monday August 21.